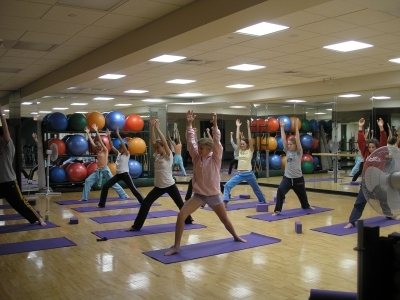 Our Yoga class offers a chance to stretch, tone and strengthen many muscles in your body. 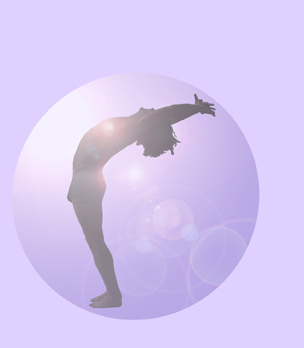 Use the tools of yoga to create movement and open the flow of energy in your body. No class will be exactly the same. This class is open to all levels of students. 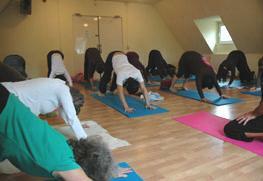 As far as yoga classes go, this is not going to be a super hard class. Our tutor has a lot of experience, helping different levels of students to modify postures, so each person finds those postures beneficial but not overly challenging.